Looking for a fresh start with a company that is dedicated to a “gimmick-free” approach and unbeatable customer service? Are you a good communicator, detail oriented, and a hard worker? Do you like to get the job done right every time? Do you want to work for a growing, privately owned company as part of a tight-knit team? 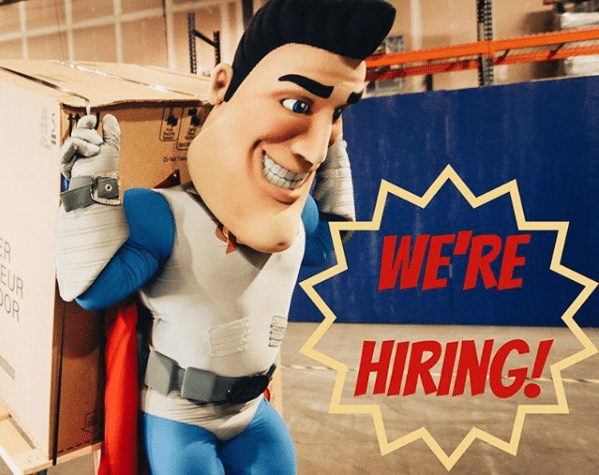 Work in the HVAC industry in Texas is filled with new challenges every day, and we’re looking for team members who can creatively problem solve to address those challenges while professionally representing our company and brand. We are now hiring both entry-level and experienced estimators for our Residential New Construction Department! You’ll be responsible for administrative and design tasks involved in the installation of new HVAC systems into new residential homes during the construction phase. Ready to suit up and be an HVAC hero for our customers all over the Dallas-Ft Worth metroplex?